September 11, 2017 (Forestdale): Officials are investigating the report of hazardous materials stored in a Forestdale home. Police and Fire Officials learned there may be hazardous materials stored at 30 Brightside Lane, a residence located in Forestdale. 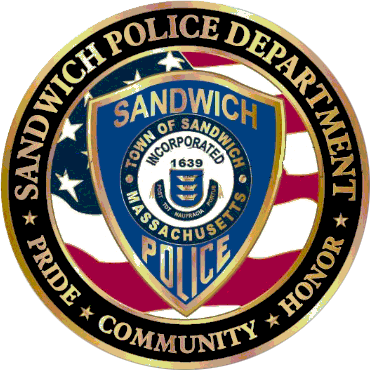 Sandwich Police Detectives executed a search and seizure warrant at the location during the evening hours. This incident is being investigated through a cooperative eff…ort with the Sandwich Police Department, Sandwich Fire Department, State Fire Marshall’s Office, Massachusetts State Police, JHAT and the ATF. At this time, the residence is secure. There is no risk or danger to the general public or residents in the area. The situation remains under investigation.